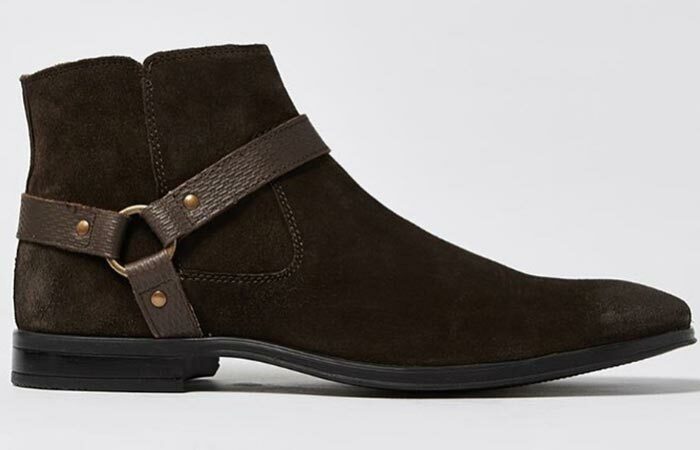 Nothing looks sexier than a well-groomed pair of suede or leather boots. 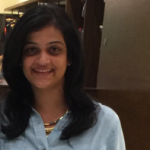 They magically up your style quotient and lift your look almost instantly. But, like everything else, these too come with their baggage. 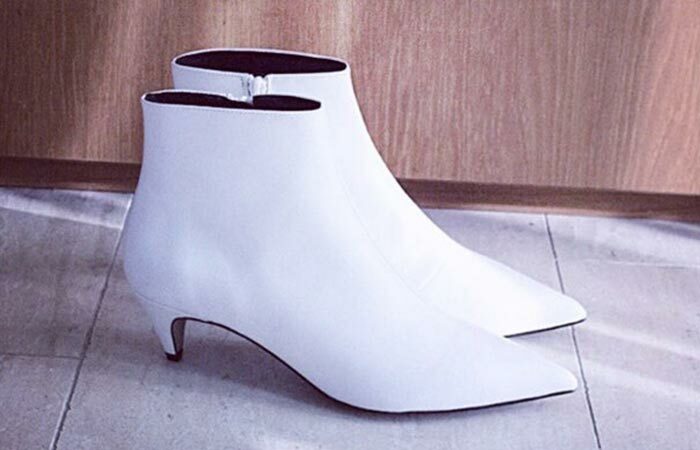 If you own a few of these boots, you already know where I’m going with this. After a few uses, you will see scuff marks, wrinkles, and faded bits. And, if it’s winter and you live in a snow-prone area, it only gets twice as hard to handle them. But, guess what? With a little maintenance at regular intervals, it is not all that hard to keep your shoes perfect. So, here’s the fun part, you don’t need any fancy creams or tools either, you can make do with things in your house. Don’t believe me? Let’s take a look at the ingredients and know how to clean leather shoes at home. Below are simple life hacks that can be done at home. They have a processing time of 5-10 minutes. These work for all kinds of shoes – from tan, white, and brown to black and suede. You will see that all of these ingredients are harmless and what we use in our everyday lives, like Vaseline, coconut oil, vinegar, toothpaste, etc. However, if you think your shoes are too expensive to take a chance, call the store you bought them from. That should eliminate any apprehensions you may have. Toothpaste doubles up as a cleaning agent around the household, and I’m sure you have heard of this by now. 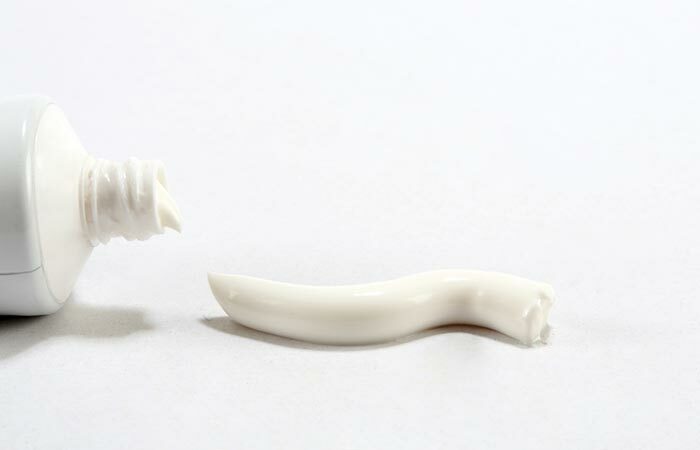 Just squeeze out a little toothpaste on to a soft cloth and spread it all over your shoes. Now, with a shoe cleaning brush or a soft cloth, rub your boots. If you have used a cloth while cleaning the shoes, use a brush to complete the process. 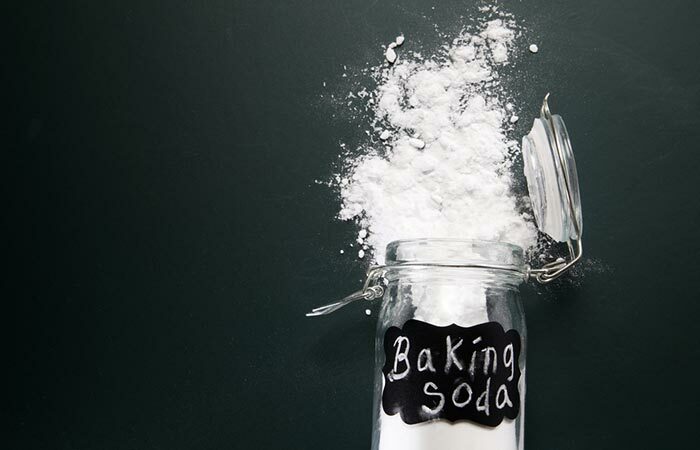 Baking soda helps remove tough oil or grease stains from your leather shoes. Sprinkle a little baking soda all over the shoes, and spread it with the cotton cloth. Leave it on for a while, or overnight, and dust the excess off. Add white vinegar to a cup of water, and dilute it. With the cotton cloth, rub your shoes all over like you are polishing them. 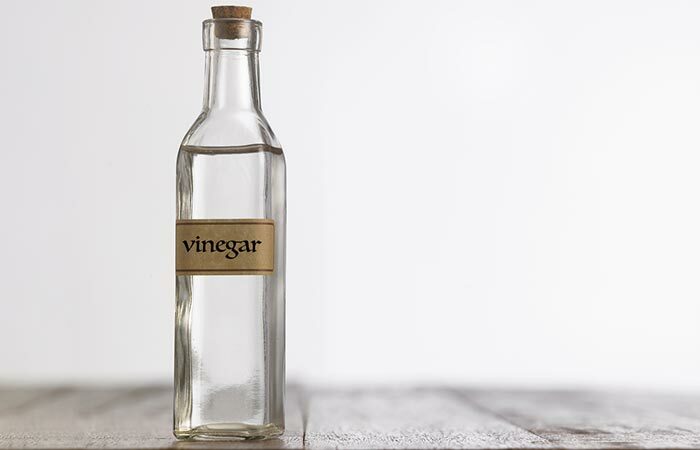 White vinegar usually helps get rid of salt stains. So, if you walked outside after snowfall, chances are you will come back home with salt stains all over your shoes, and you will notice them once they dry out. Cleaning shoes with white vinegar is a simple hack that works wonders. Saddle soap is basically very similar to your shoe polish and is primarily used for cleaning leather goods. Before you start the process, know this – if your boots are dirty or muddy, make sure you wipe it off first with a damp cloth. Now, swipe a soft cotton cloth onto the saddle soap tin, and polish your boots thoroughly. 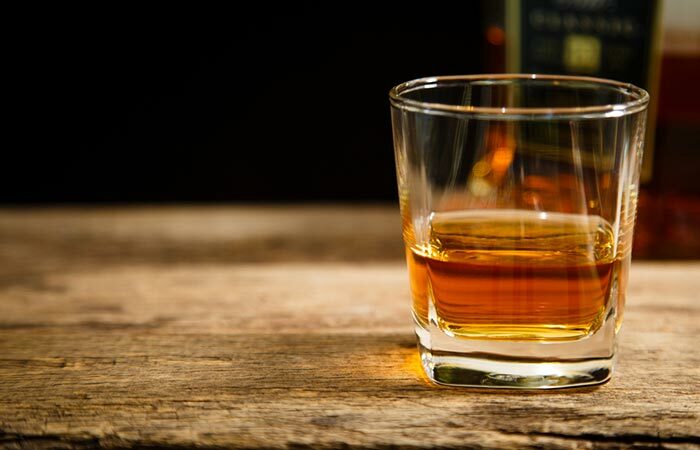 Removing spots or stains on your leather shoes is the easiest with alcohol, and it’s quite effective too. Just dip a cotton swab in alcohol and rub the affected area. It dries in no time. 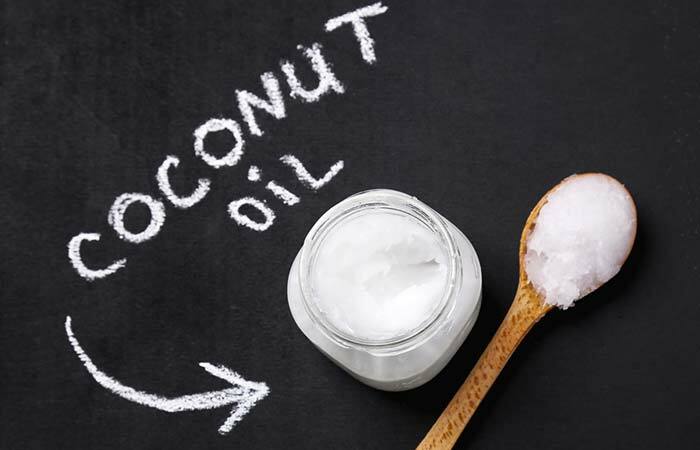 There’s no problem coconut oil cannot solve. We all know that it is deeply moisturizing. It acts as a great conditioner for your leather boots too. You should first clean off any dirt or dust on your leather shoes with a damp cloth before using the oil. 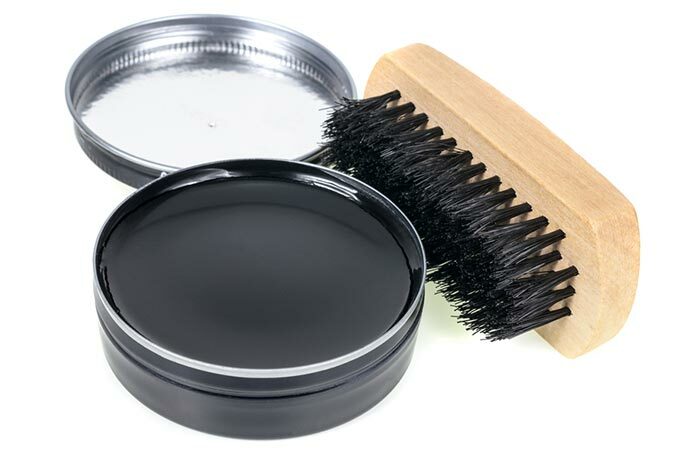 Now, dip another cotton cloth or cotton swab in coconut oil and rub your shoes like you are polishing them. Conditioning your shoes once in three or six months will keep them good for a long time. 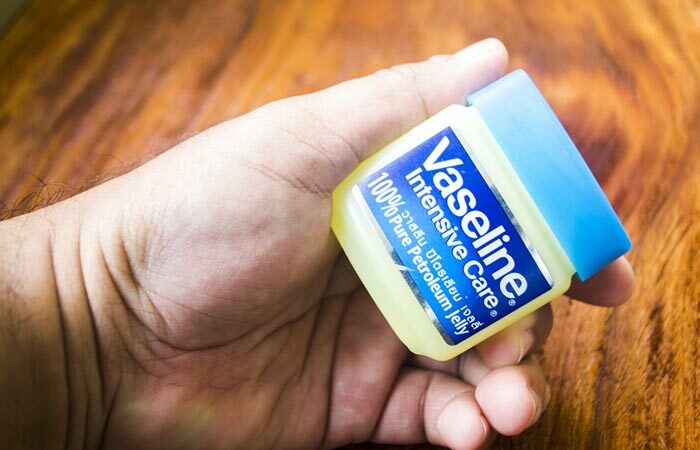 Dip a soft cotton cloth into your Vaseline tub, and start rubbing your shoes with it. It makes your shoes shiny and even softens it. If your shoes have been cracking a little, or if you see some scuff marks, this should take care of that too. For white leather shoes, you can use baking soda, cornstarch or toothpaste to get rid of stains or polish them. Tan, brown or black leather boots are the easiest of them all. You can use any of the above-stated ingredients and clean them up in no time. All of them are just as effective; it just depends on what you have at home. For suede boots, it’s always best to use the special suede cleaning brush, even better if you can buy it along with your shoes. Brush your shoes after every few uses to keep them in good condition. For removing stains, you just need to brush your suede boots, then clean them with a slightly damp cloth. Once they are dry, it’s good to finish with a suede protectant spray. 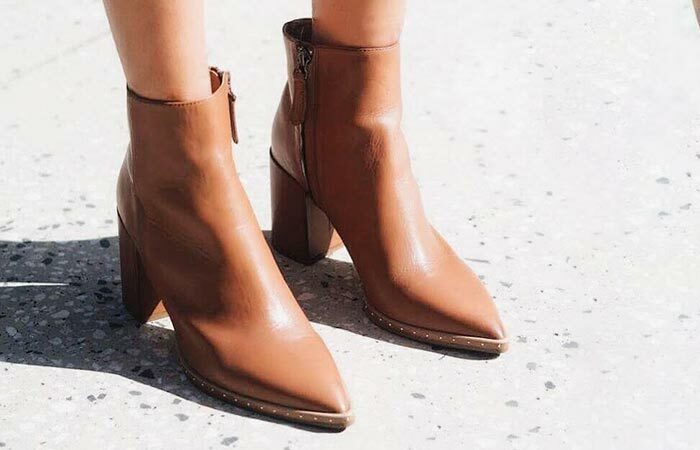 Most of us stop using our leather shoes the minute we spot wrinkles – I was guilty of doing that until I stumbled upon these methods. What does your cleaning routine look like for your leather shoes? Do you have any? Let us know by dropping in a text in the comment section below.